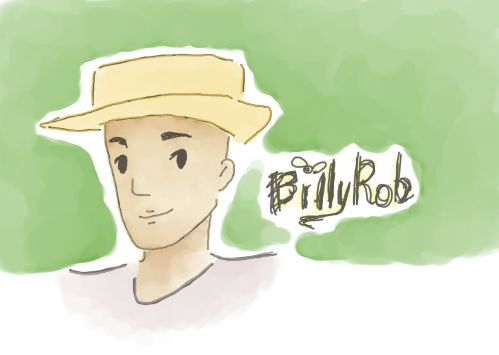 If you have ever wondered what a day is like for BillyRob, then read on and know more of everyone’s favorite farmer and bug trader, BillyRob. Ever wanted to ride one of these snazzy scooters? Starting today, we’ll be giving plenty of scooters away and here’s how: for every 100 new Likes that we get on SocioTown’s facebook page, we’ll hold a giveaway for one cool-cat scooters! Easy peasy, right? 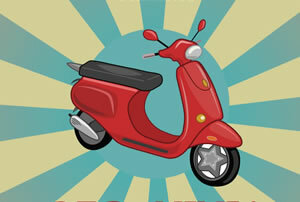 So start spreading the word to new and old players alike about our facebook page and you have the chance to win a scooter and zoom around town! Apologies for the delay of the Preppy Outfit releases! But the time has come for them to make their grand entrance tomorrow in Trendiiz and Gee-Cue! Winter, spring, summer, or fall, love is always in the air at SocioTown! A good love story always fills us with warmth and joy. 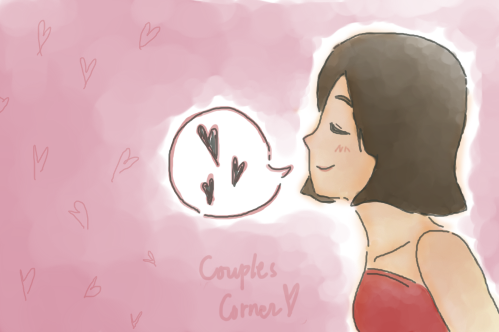 Because of this, we’ll be having a feature called Couples Corner in the blog. Inspire your fellow Socians with your love story! Drop me an email at dawn@sociotown.com with a screenshot of your relationship status; who knows, you’ll be the lucky couple we’ll pick for an interview. Not only can you celebrate your love for each other by inspiring everyone with your love story, you’ll each receive 200 SoBucks, too. Let your love story be heard. Spread the love in SocioTown now! I’m proud to announce our newest SocioTown Staff member, Dawn! She will be our Game Community Manager and will be responsible for running community activities and helping Deasy with writing various articles among other things. You’re going to start seeing her a lot in-game and on the forums. If you have any suggestions for in-game contests, weekly blog features, Journal articles, and etc please feel free to e-mail Dawn directly at dawn@sociotown.com. With the summer starting we want to make sure there’s always a staff member available who can address some of your concerns and can run various fun activities. So let’s give Dawn a nice SocioTown welcome! Always wanted to be a Permanent Resident? For a week starting May 7th, we’re holding a facebook giveaway for non-PR’s only where you can get a chance to experience the PR lifestyle. This means you’ll be able to hold sixty items in your Items section instead of the regular twenty, earn more SoBucks from apartments and jobs, and best of all, wear fancy outfits! Return back to our facebook page on Sunday to find out the winner! Simple as 1, 2, 3, 4! New outfits being released this week! Want to feel like an English elite, with a casual spin? These are the perfect outfits. With a lovely combination of green and pink, you can fit in nicely as you roam your classic manor.